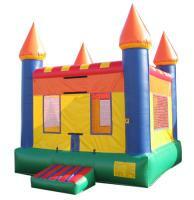 This standard bouncer is a slam dunk! 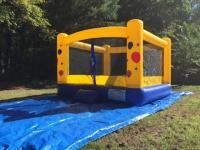 You can't go wrong with a standard moon bounce! 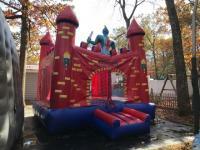 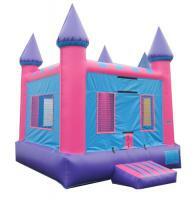 This pink moon bounce is perfect for your daughters upcoming birthday party. 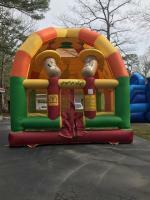 You can't go wrong with a jumping bean bouncer!